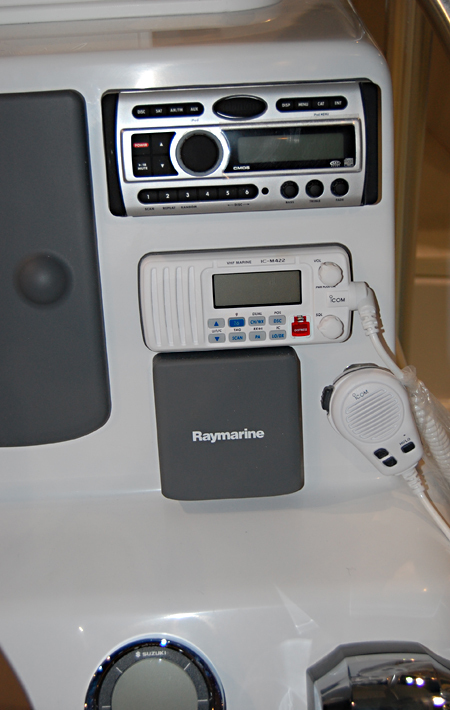 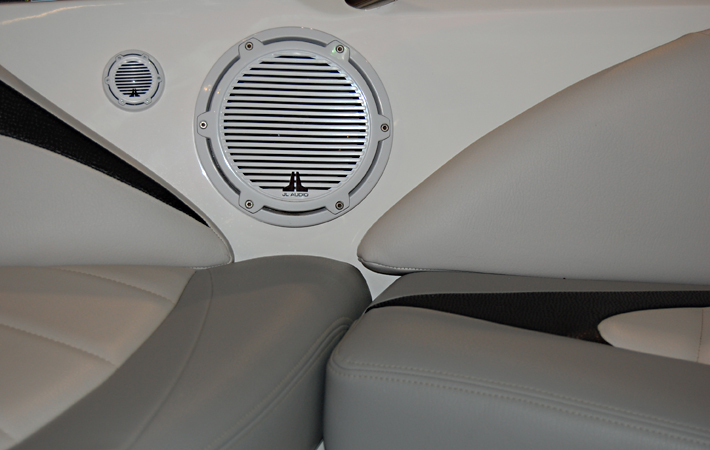 Have more fun in the sun with Marine Audio from The Audio Itch. 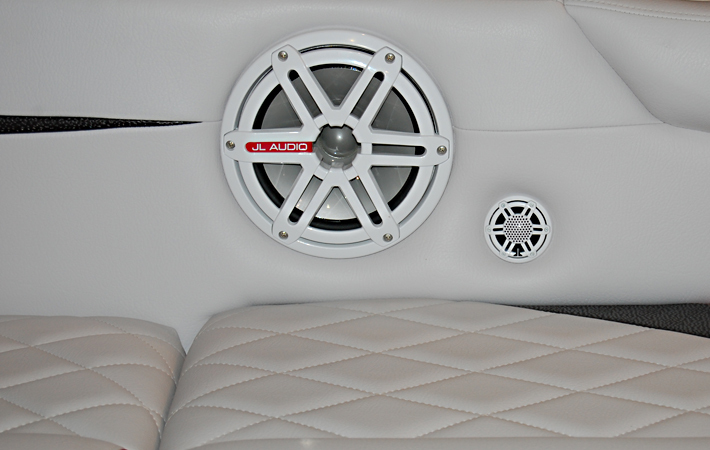 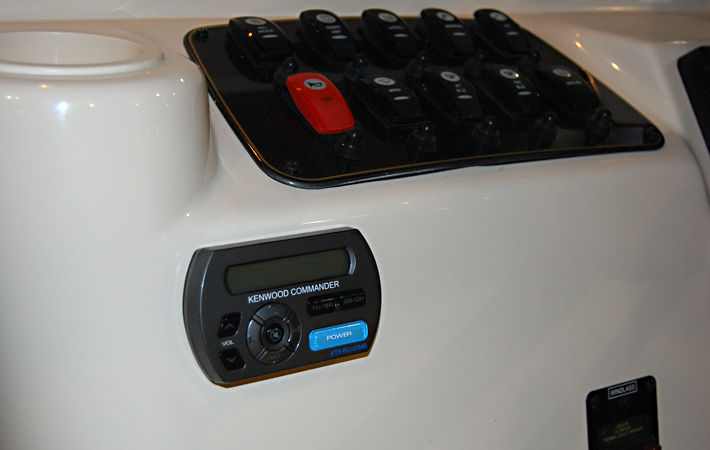 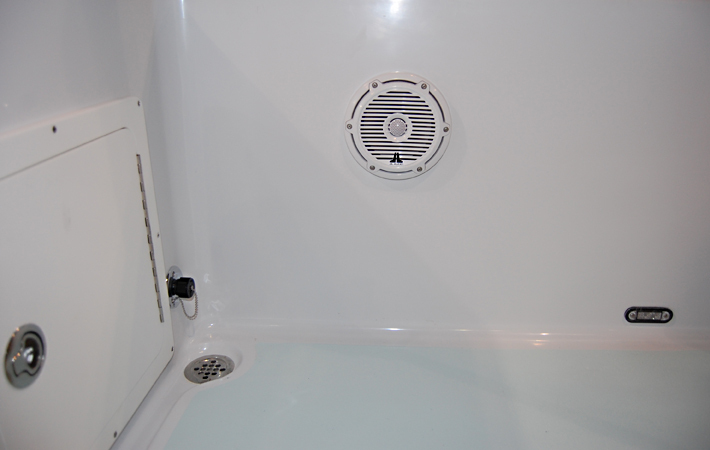 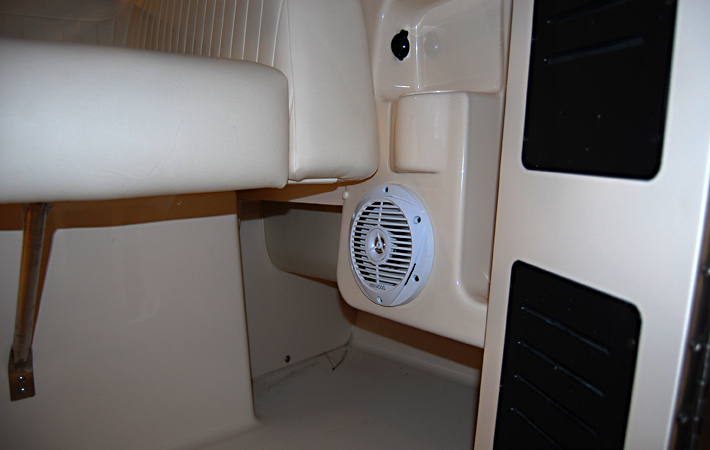 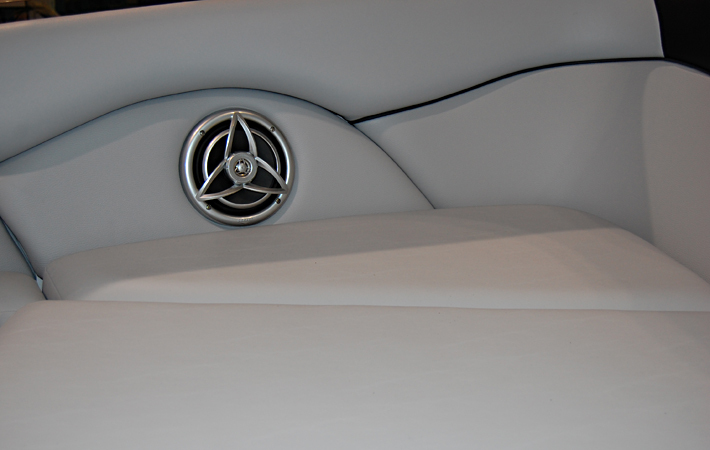 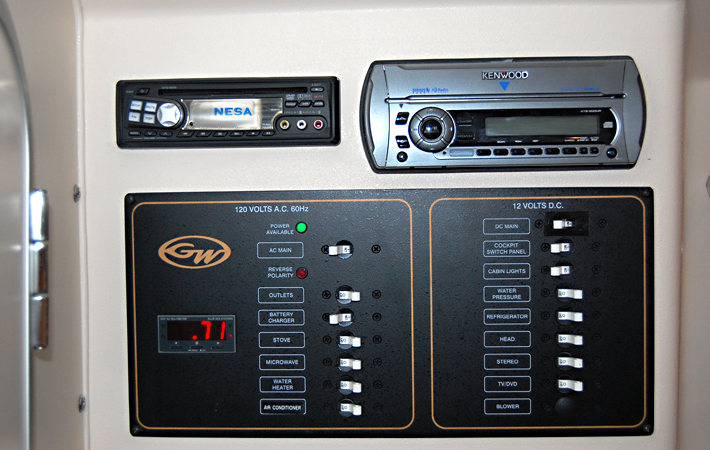 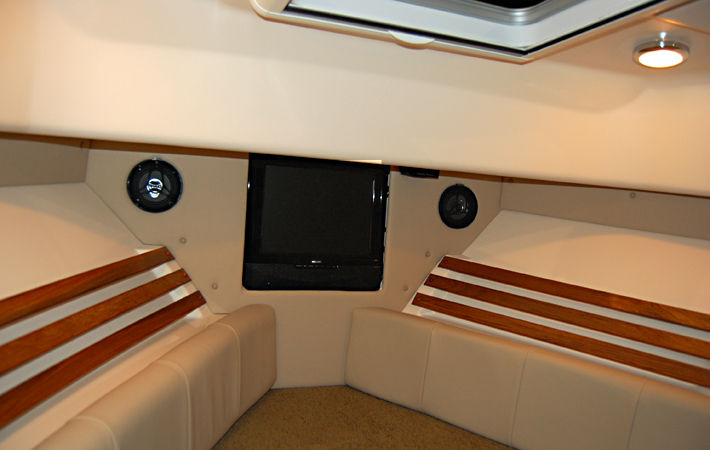 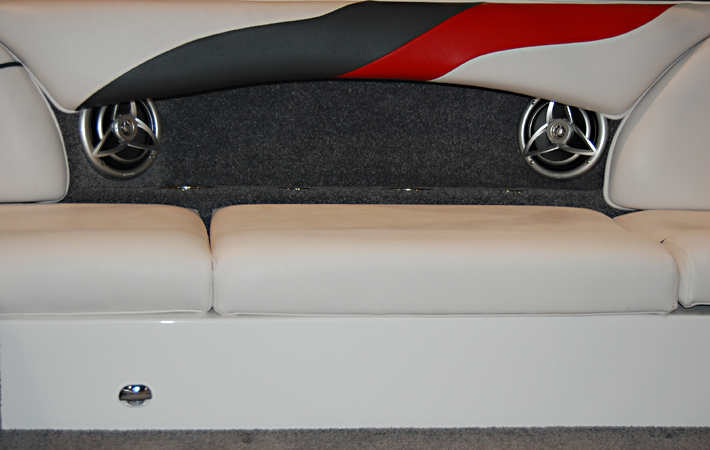 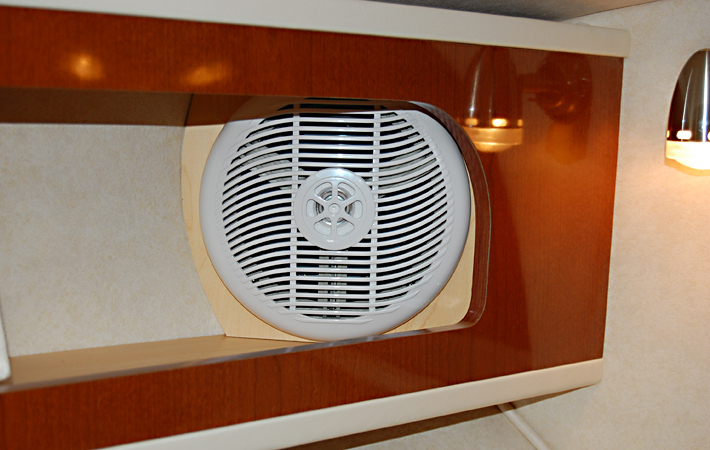 We have a complete selection of audio products and services to outfit your boat with the best sound available. 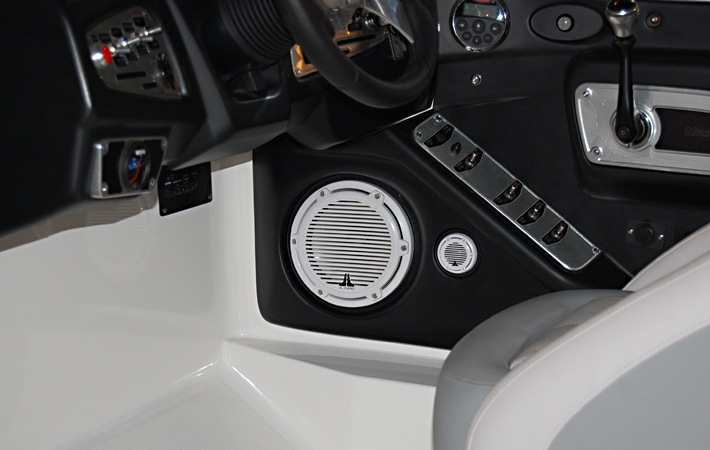 Whether you’re sailing the high seas or relaxing by tooling along the inter coastal adding music to your day will certainly make the ride more pleasant.